Medical marijuana symposium, 8-10 a.m., Howard Johnson, 1920 Roschman Ave., Lima. 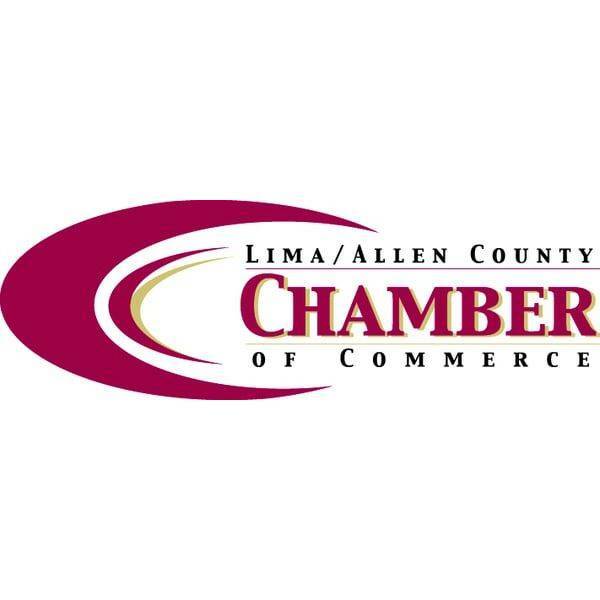 RSVP to Deb Katzenmeyer at 419-222-6708 or dkatz@limachamber.com. Space is limited, light breakfast will be served. LIMA — A medical marijuana symposium will be held from 8 to 10 a.m. Tuesday, Aug. 28, at Howard Johnson, 1920 Roschman Ave., Lima. RSVP required by calling Deb Katzenmeyer at 419-222-6708 or email dkatz@limachamber.com. Space is limited. Credit will be given by the Safety Council for attending this event. Be sure to sign in at registration table. This activity has been approved for 1.50 HR (General) recertification credit hours toward aPHR, PHR, PHRca, SPHR, GPHR, PHRi and SPHRi recertification through HR Certification Institute.